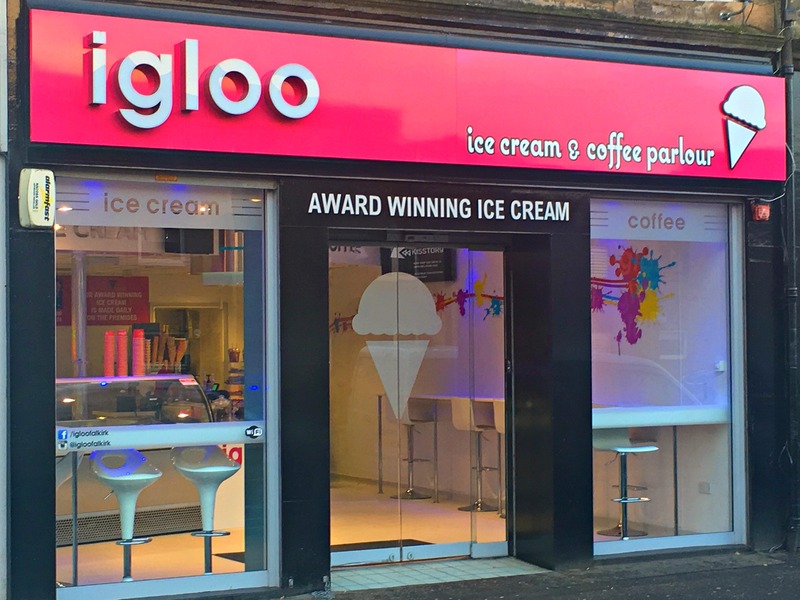 igloo ice cream and coffee parlour opened in October 2015 at our first premises, Camelon, in Falkirk. 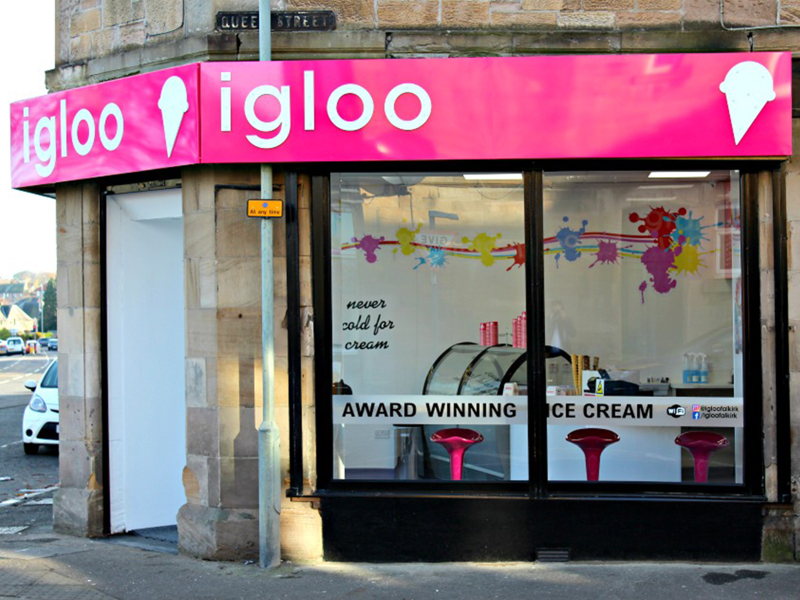 Our bright and modern parlour based in Main Street, Camelon, within close proximity to the Falkirk Wheel, The Kelpies and the Helix Park. 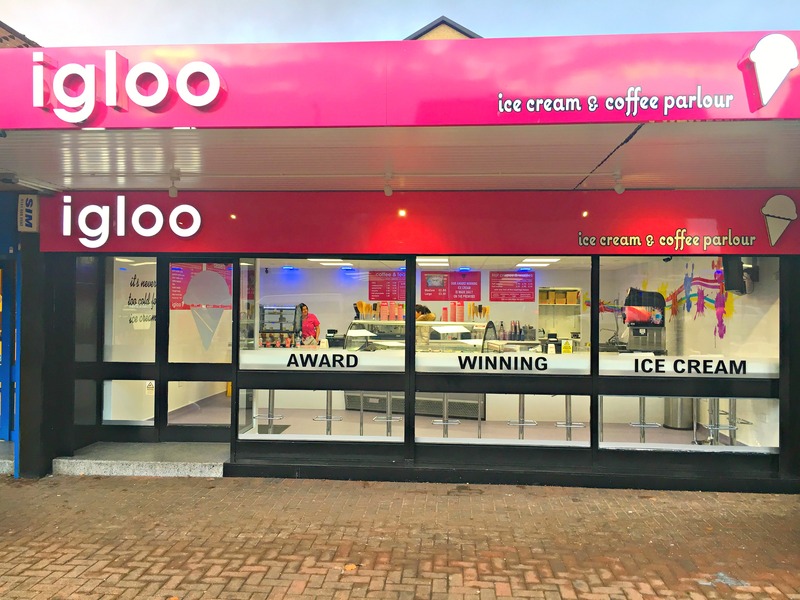 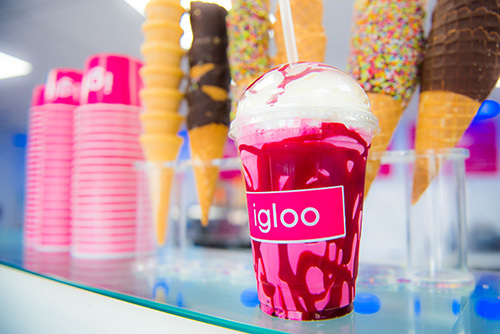 With the growth and want of our products, along with customer feedback, in June 2016 we opened igloo Stirling in Bannockburn Road, Bannockburn. 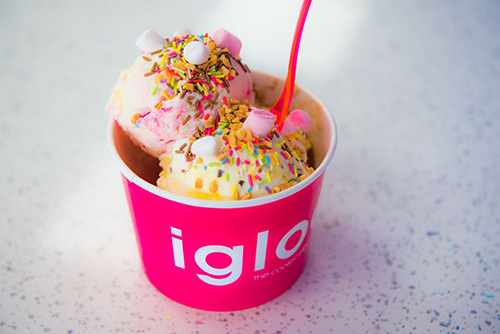 October 2016 igloo opened the 3rd shop at the Central Retail Park in Falkirk. 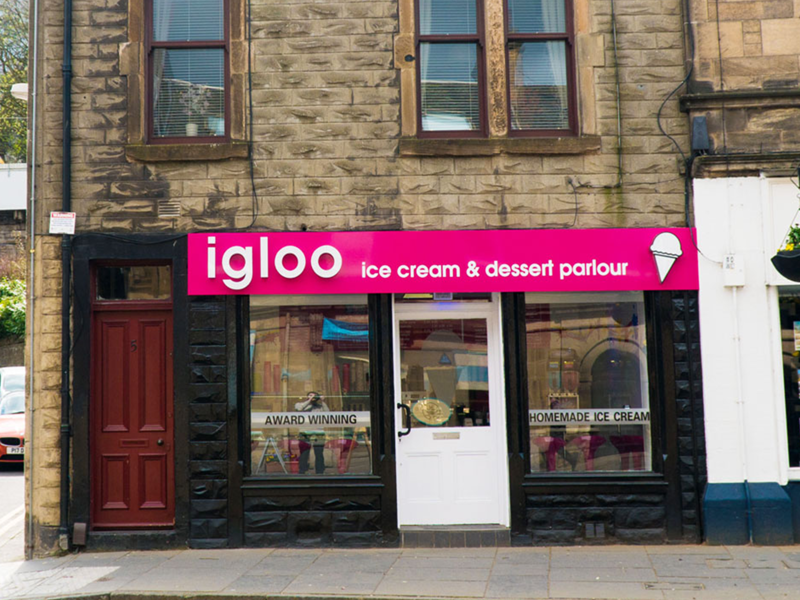 In March 2018 we opened the doors on our Linlithgow parlour situated on the High Street. 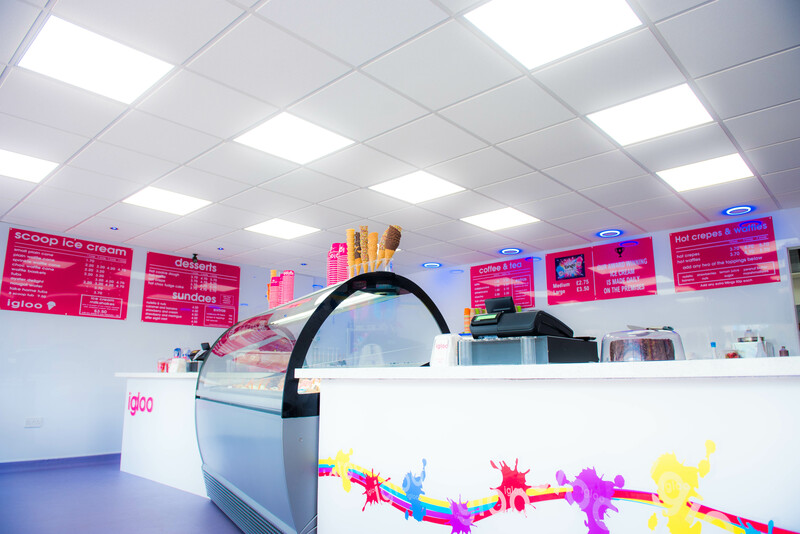 We only use the finest locally sourced ingredients from dairy farms which include – whole milk and lashings of double cream. 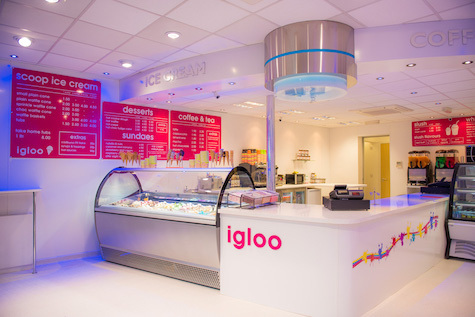 We have over 30 flavours of ice cream in rotation. 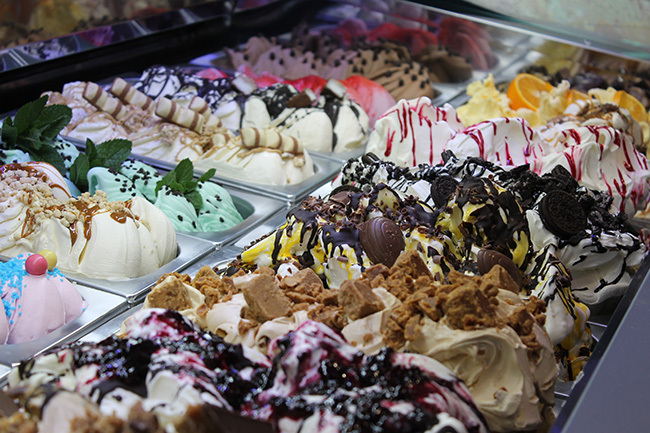 Some of our most popular flavours include: Nutella, Ferrero Rocher, Oreo, Milky Bar, Malteser, Scottish tablet and Toffee fudge which is made from the delicious Mrs Tilly’s products. 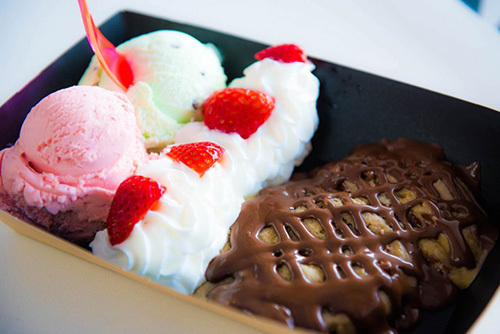 Copyright © 2019 Fotheringhams Ice Cream. 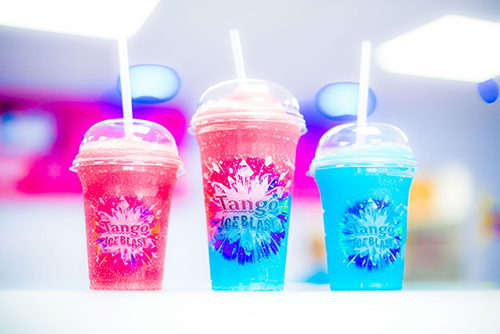 Designed & Developed By Crunchy Carrots.